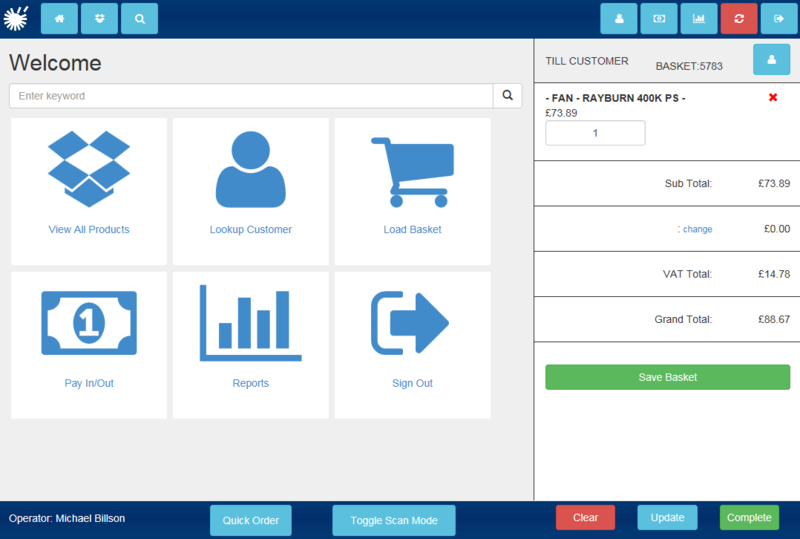 Our EPOS system here comes in a variety of configurations; either standalone, integrated to the inventory management system or web based inventory management to provide you with a variety of options that suit your business’ needs. Our EPOS systems are designed to deliver a faster and more efficient way of dealing with customers. They can save your business a lot of time and can highlight weaknesses, meaning it grants you with opportunities to improve in certain areas. Being touch screen ready means that they are fully portable and easy to use, and ideal for shops, showrooms and trade shows.